Sign up for this CLE if you’re a lawyer licensed to practice in PA and interested in becoming an MCAP child advocate. 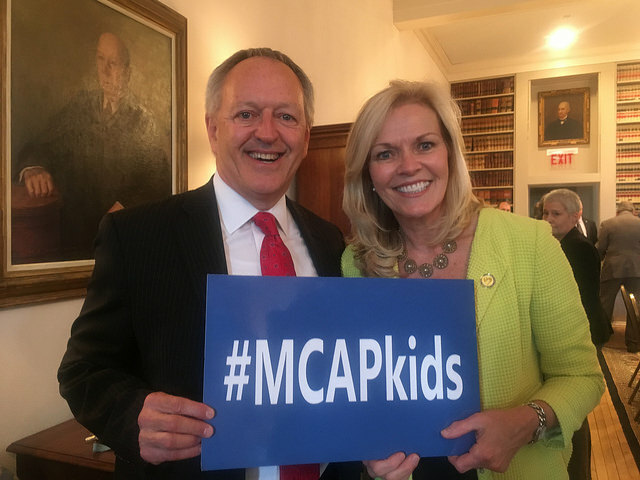 You’ll join more than 140 MCAP advocates in what all of them say is the most rewarding work they do – representing child victims of abuse, neglect, and trafficking. Lunch is included. This is the required training to become an MCAP. NOTE: If this CLE is not yet up on the MBA’s site, please keep checking – it will be posted soon. Thanks!